Giving back to the community has always been in Manco Abbott’s DNA. Our longstanding practices of volunteerism and financial contributions demonstrate our commitment to raising the standards where people live, work and play. In fact, more than 50 community-based organizations have benefited from Manco Abbott’s active community-building efforts. Our Operation Outreach team evaluates opportunities to serve the community every month. Employees are proud to contribute more than 500 volunteer hours each year. Company leaders also serve on boards and provide leadership to a variety of community organizations. The leaders of local nonprofit organizations tell us that Manco Abbott’s contributions truly make a difference. Read on to learn more about a few of our Operation Outreach activities. Manco Abbott has assisted the Marjaree Mason Center for more than 20 years. Volunteer services have included gardening, sorting clothes in the thrift shop, and supporting other needs. A group of 20 employees spent a Saturday morning cleaning flower beds, as well as planting new plants and flowers, and more recently participated in PURPLE THURSDAY to raise awareness and honor victims of domestic violence. Manco Abbott employees conduct ongoing book drives and have collected over 2,000 books for the library, students and families. Many families in the Scandinavian district don’t have books at home. Manco employees also just completed a food drive benefiting the students and their family. 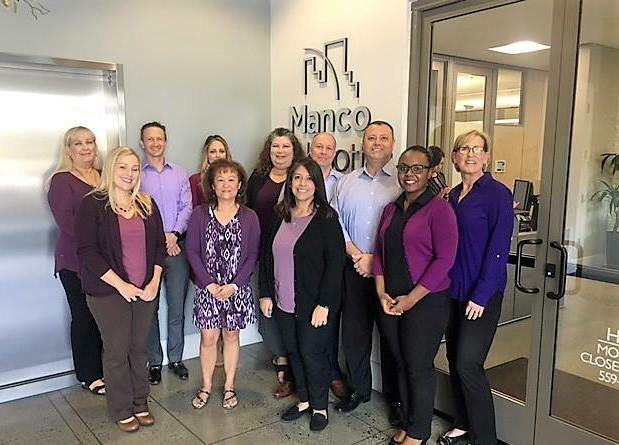 Manco Abbott staff participates in this event each year. The Alzheimer Foundation puts on a terrific event and it is very heartwarming to continue to be a part of. Approximately 25 employees have assisted the Valley Animal Center with dog training and socialization, while also providing volunteer services at various Valley Animal Center fundraising events. 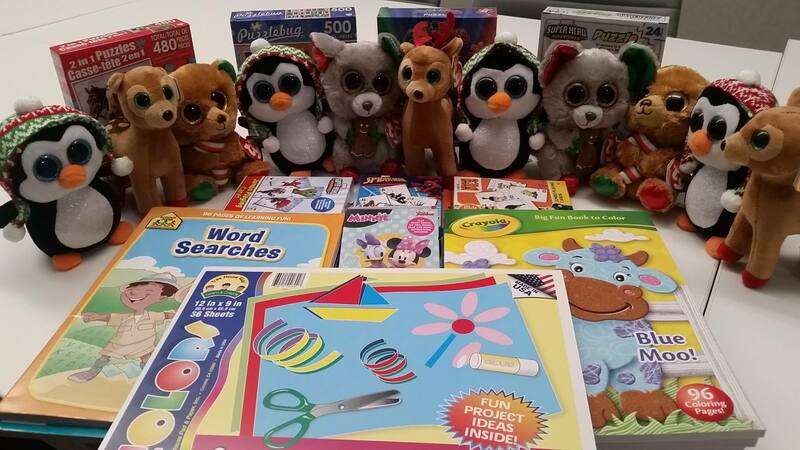 Manco Abbott’s Operation Outreach program has proudly used the proceeds from snack and soda sales in our breakroom to purchase a stuffed animal for each child in the Ronald McDonald House, and we were also able to purchase crafts for their siblings! 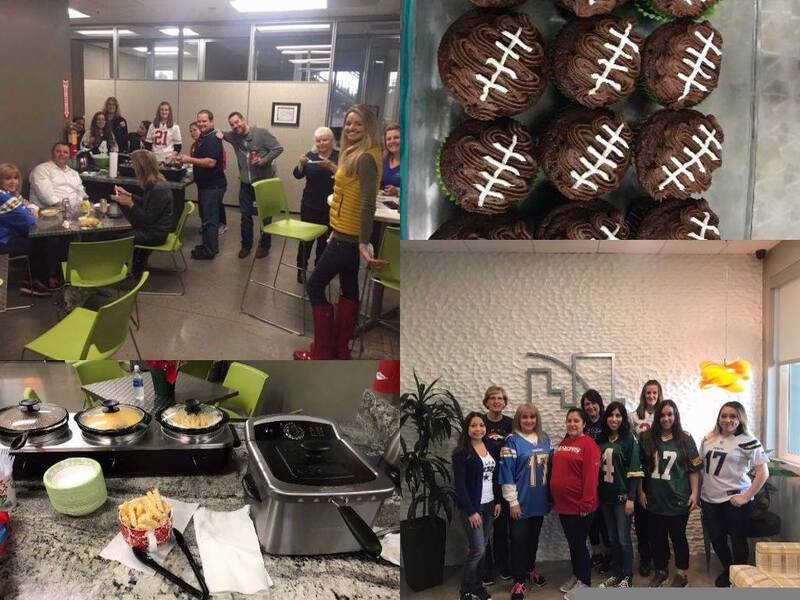 Manco Abbott’s Operation Outreach program held a “Jersey Day” where employees wore their favorite sports jersey and helped gather donations for the Down Syndrome Association of Central California's Sweetheart Ball. Many thanks to all who participated and continue to support our community!